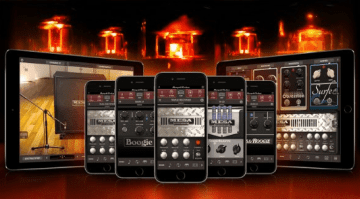 Italian software house IK Multimedia has just added 10 new licensed virtual amp and effects models to its Amplitube iOS package. 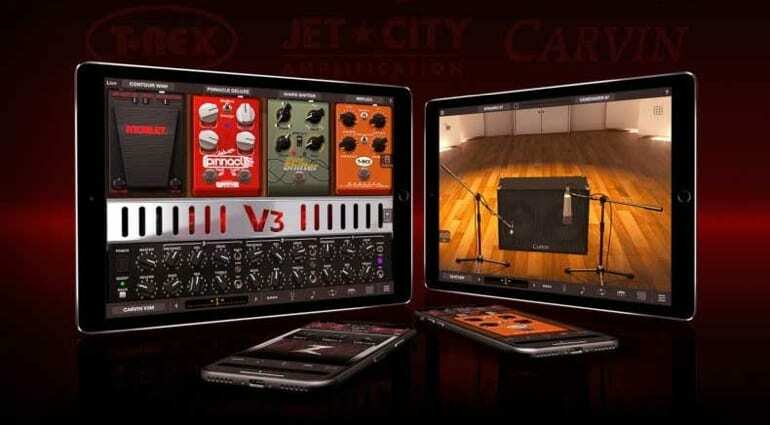 They include software versions of gear by Dr Z, Jet City, Orange, Carvin, Morley, T-Rex, Seymour Duncan and Wampler products. 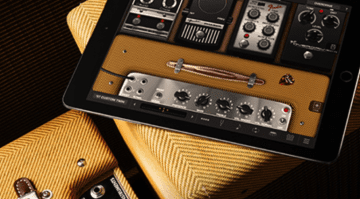 The popular AmpliTube iOS package is a series of virtual guitar amp and effects pedal models that you can run on either your iPhone or iPad. I’m quite fond of their products and I think that the package is easy to use and simple to set up, which is always a bonus. Wampler – Pinnacle Deluxe (Plexi-style overdrive). You also get two cab models based on the Dr Z – 2×12 Z Wreck and the Carvin – 2×12 V3M both of which are 2×12″ cabs. Anyone who has already purchased the AmpliTube Deluxe, All-Amps Collection 2018, All Stomps Collection 2018 or the All-In Bundle 2018 bundle will get all ten of the new models for free, a nice little freebie for existing users. You can also purchase each model separately if you don’t qualify for the free stuff, which means you can pick and choose what you like. 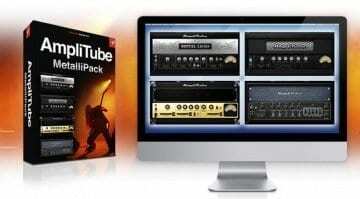 If you have never tried out the AmpliTube iOS package, you can get a good overview of what it can do from their official demo video below.